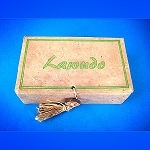 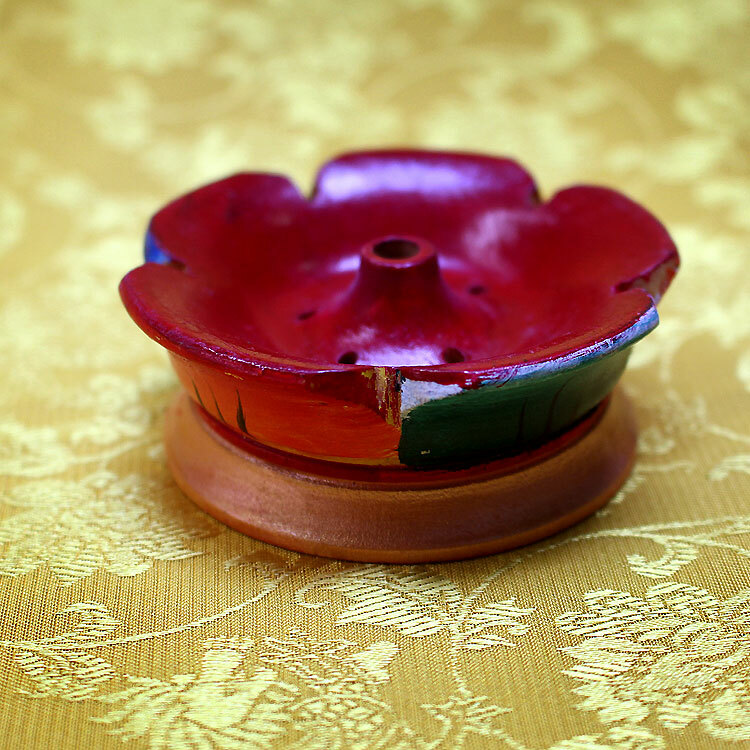 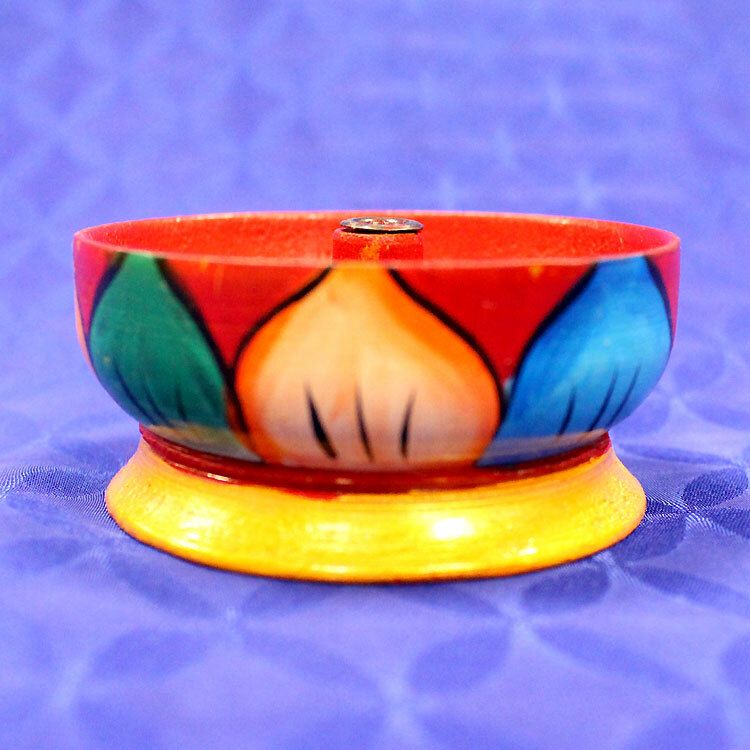 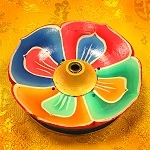 This incense holder is made out of wood with a colorful floral design. 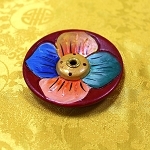 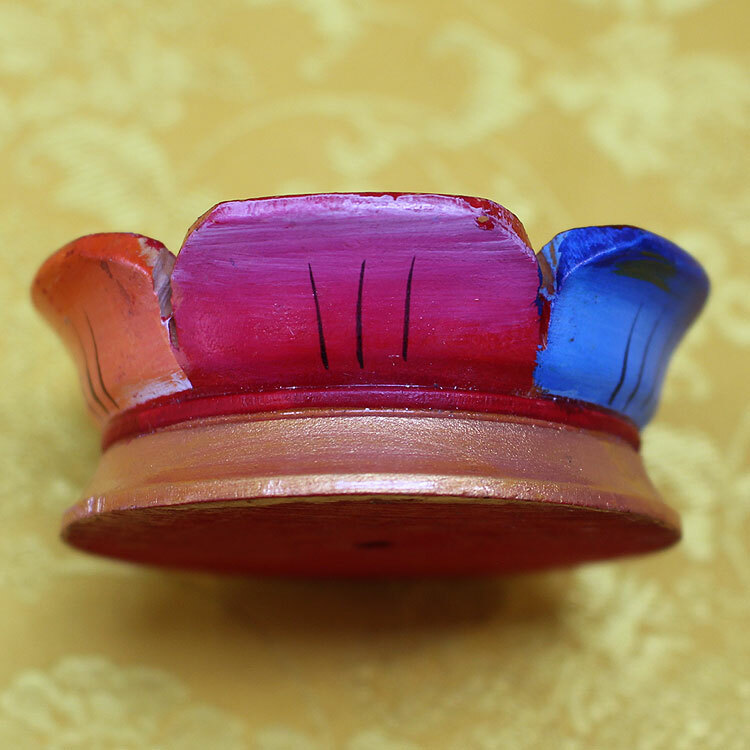 Size: 2.6 inches in diameter and 1.1 inches tall (6 x 2.8 cm). 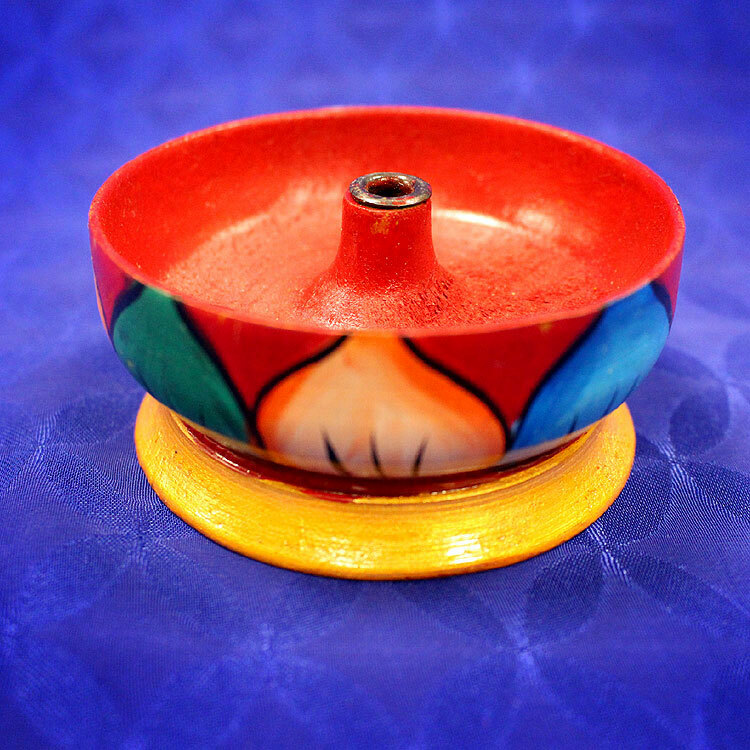 Incense hole diameter is approx. 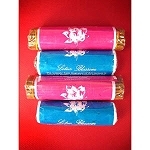 4 mm. 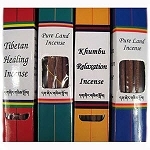 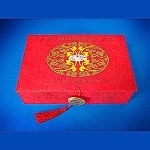 Note: Since most of the incense we carry is hand made, the sizes are not consistent. 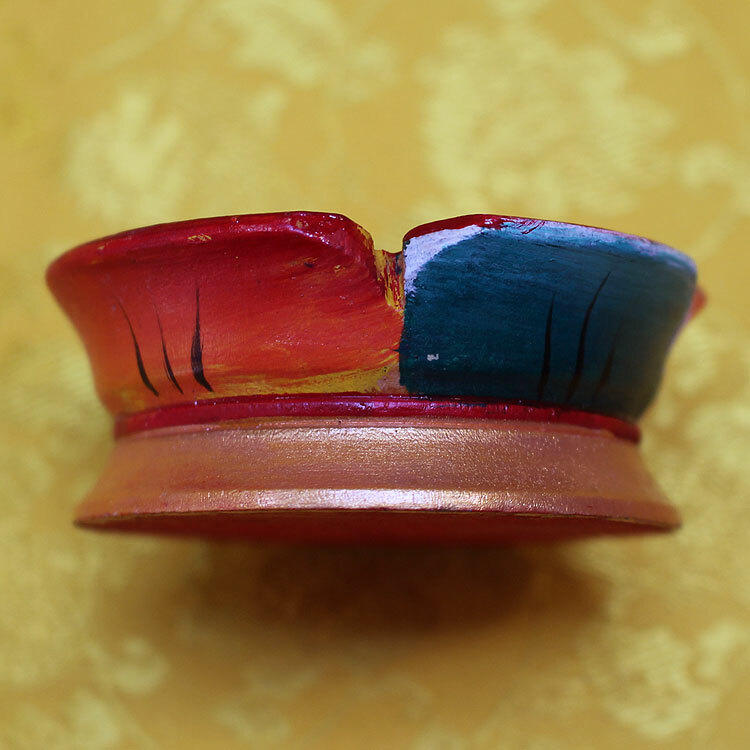 We suggest to shave the end to fit the hole.